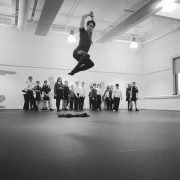 On Monday 8th January, Downland Dance celebrated its new Didcot base at Aureus School, by brining a demonstration of professional ballet right into the School. 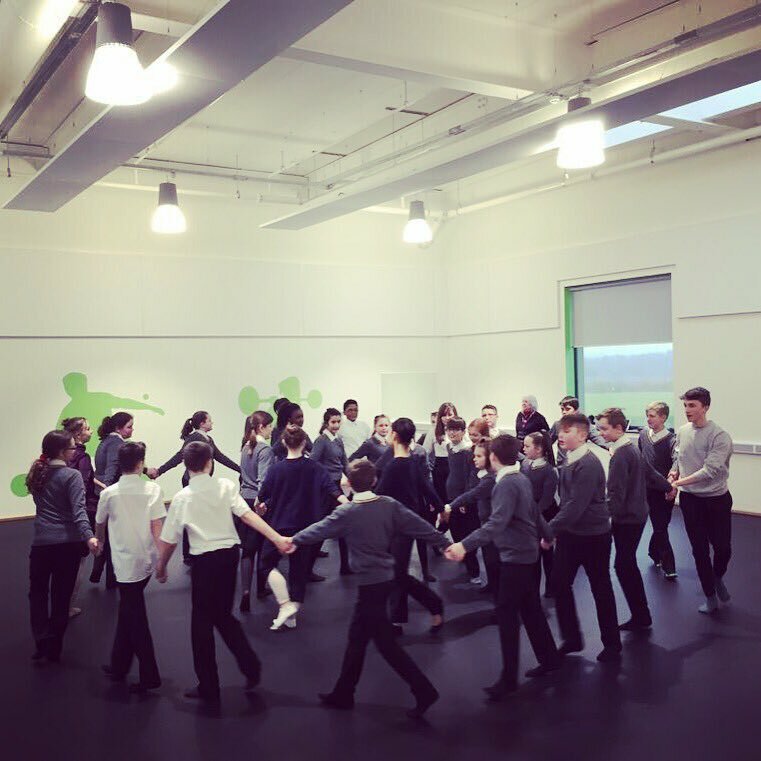 The new Downland Dance Artistic Director, Adam Harris, delivered basic ballet technique classes to all 120 of Aureus’s year 7 students. We ran on the Nutcracker theme that ballet companies worldwide perform traditionally over Christmas. We were supported by graduate students of the world renowned Elmhurst Ballet School. 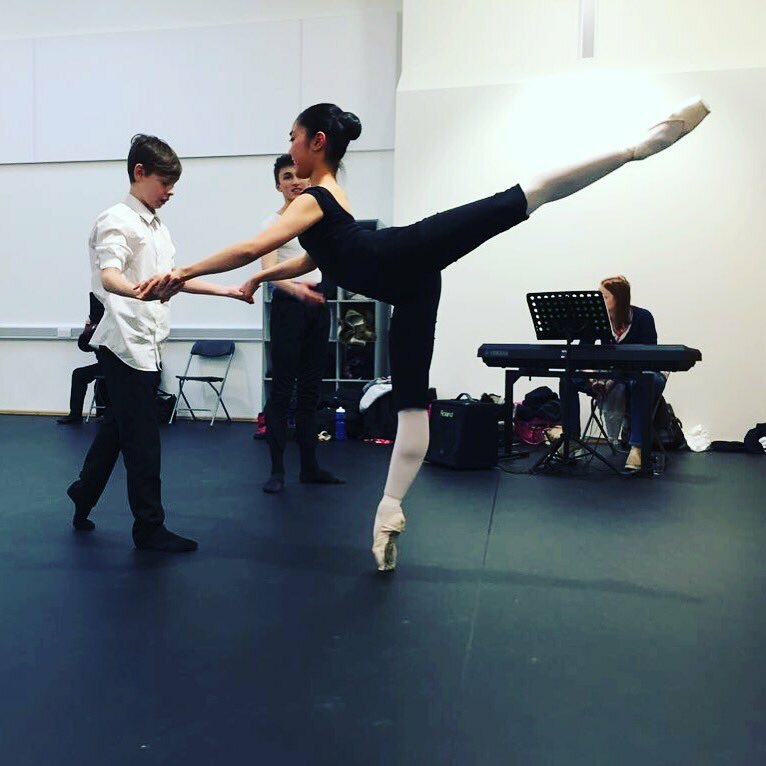 They performed excerpts from the Nutcracker, under the watchful eye of Elmhurst Graduate teacher and ex Royal Ballet Principal Dancer, Errol Pickford. Grateful thanks to Elmhurst for supporting this event. The effort that the students made was extremely impressive. In particular the boys, some of whom had thought that ballet was only for girls! Watch out for more from Downland Dance as we engage with other schools in the community. 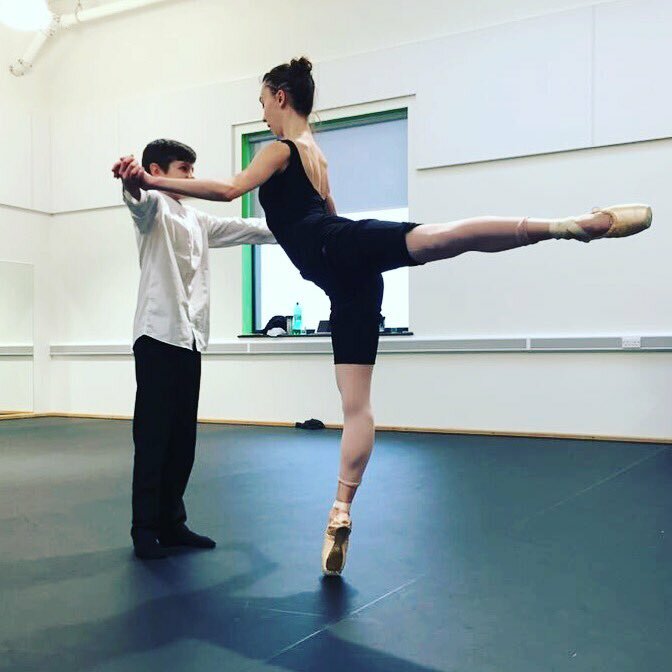 We bring world class professionals to South Oxfordshire to deliver our highly popular masterclasses.